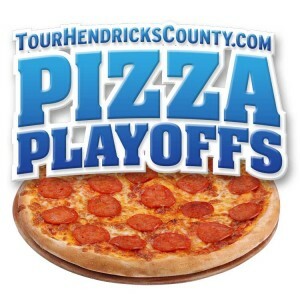 Part 2 of our TourHendricksCounty.com Pizza Playoffs features details about the remainder of our Round 1 contenders. We really have some juicy matchups. 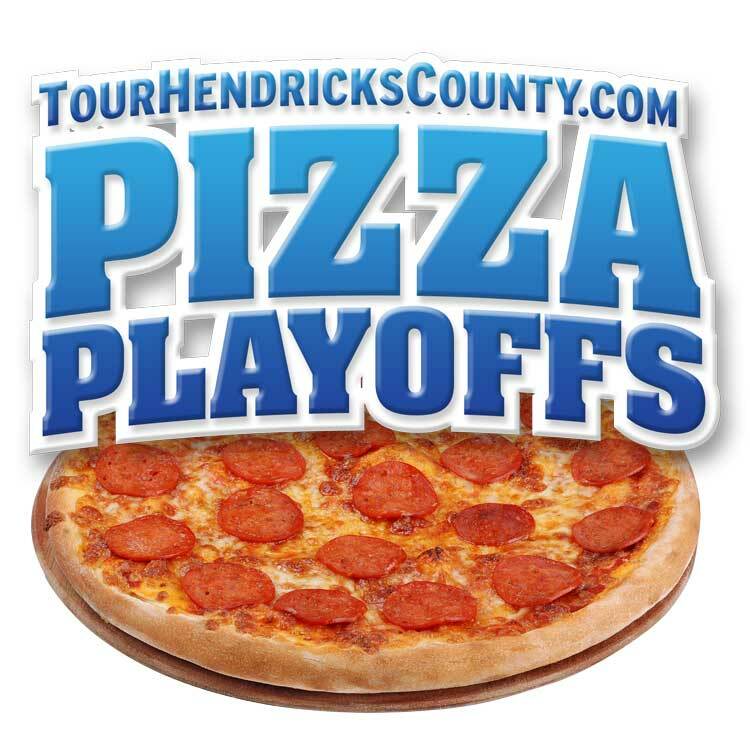 After reading about each pizza maker and perhaps trying a slice, make sure to go to our Pizza Playoffs website to vote and register for our free pizza giveaway. Round 1 voting ends Monday. Locations: 1028 E. Main St., Brownsburg, and 350 E. Main St., Plainfield. Phone: (317) 858-8700 (Brownsburg) and (317) 837-8800 (Plainfield). Dining options: Dine-in and Carry-out. Specialty: Various varieties including deep dish and hand-tossed from $8.99 and up. Location: 110 Old Farm Road, Danville, but is moving to a new Danville location soon. Dining options: Dine-in, Carry-out and Delivery. Specialties: Beachside BBQ; Carnivore’s Delight and Category 7. Location: 515 E. Main St., Brownsburg. Location: 4964 Pearl St., Amo. Specialty: “Family Special,” which includes a large two-topping pizza and breadsticks for $15.99. Location: 10 S. East St., Plainfield. Specialties: Pepperoni and Deluxe on thin crust. Location: 853 N. Green St., Brownsburg. Owners: Randy Redmond and Larry Birch. Location: 1447 E. Main St., Brownsburg. Specialty: “King Pan” on thin crust. Location: 13 W. Main St., Pittsboro. Specialties: Vince’s Special, Deluxe and Supreme.